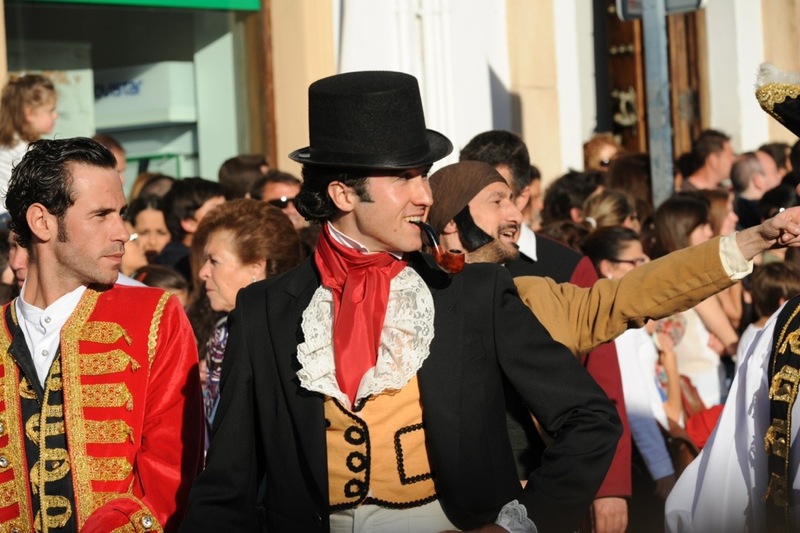 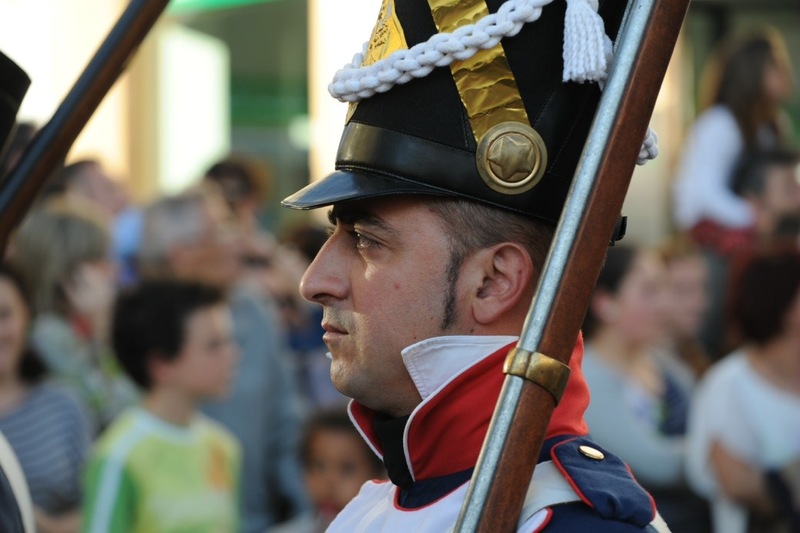 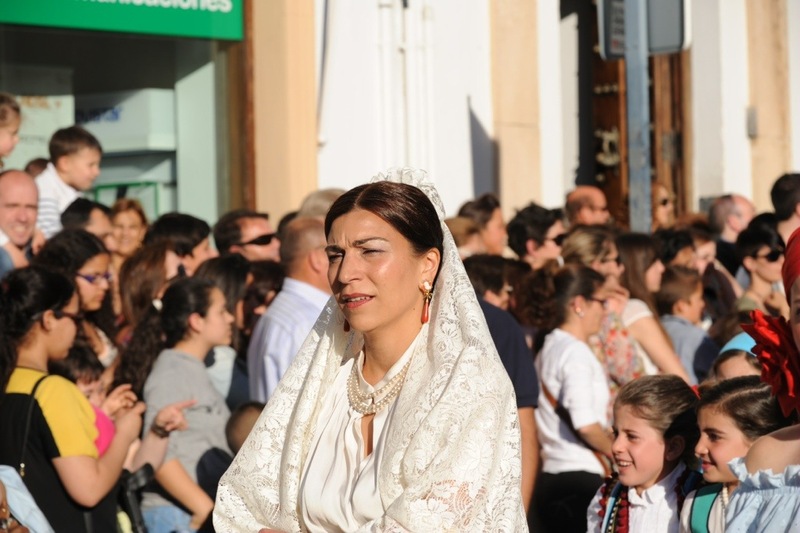 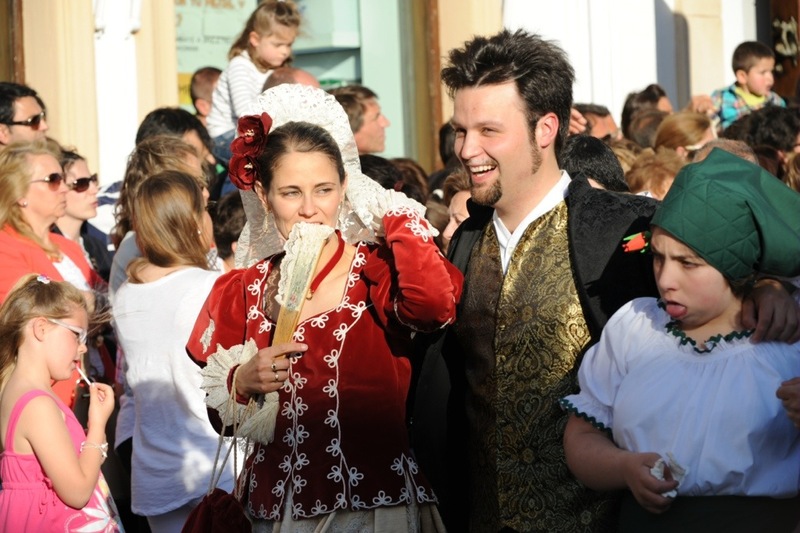 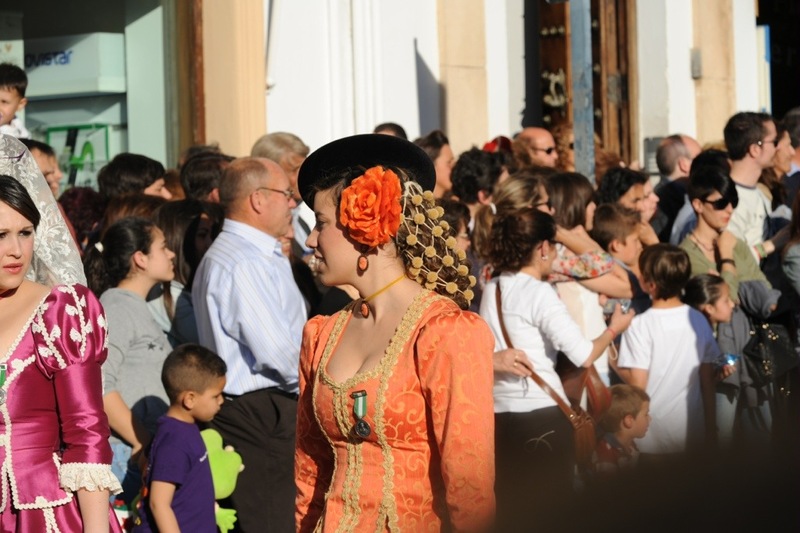 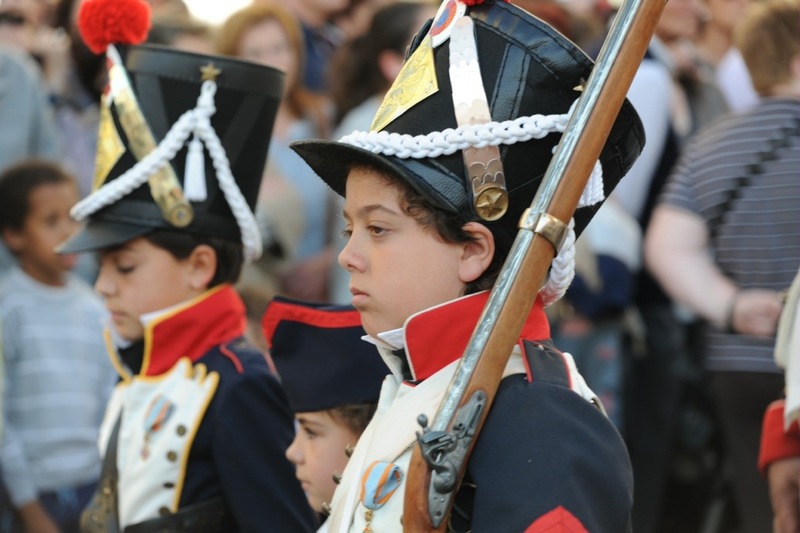 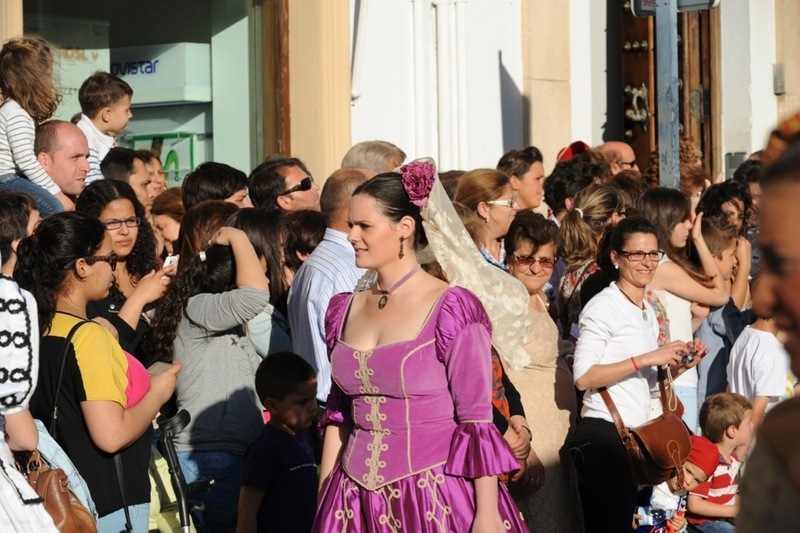 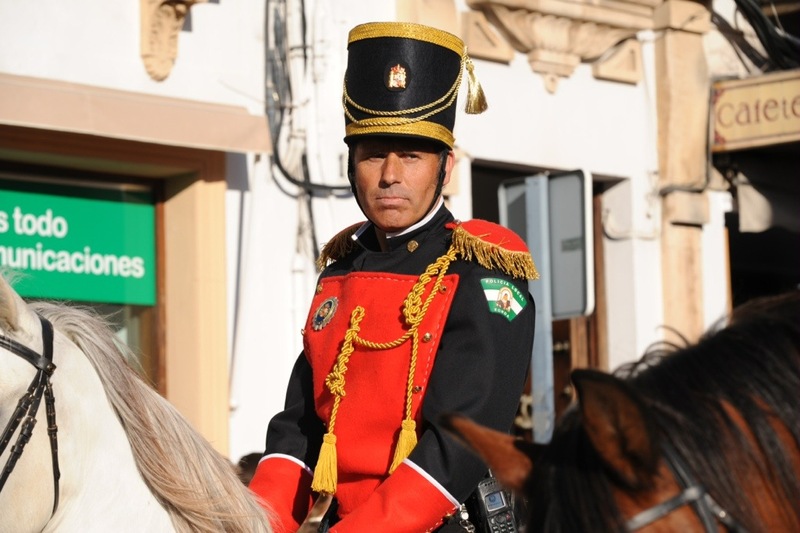 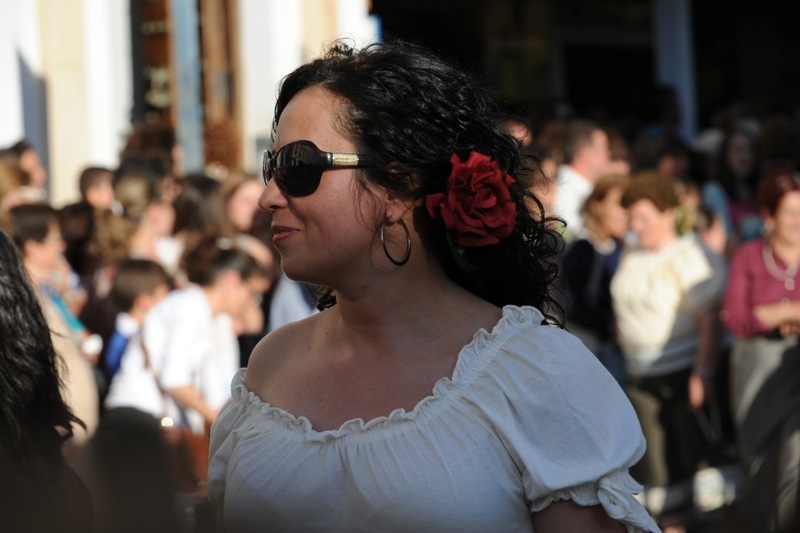 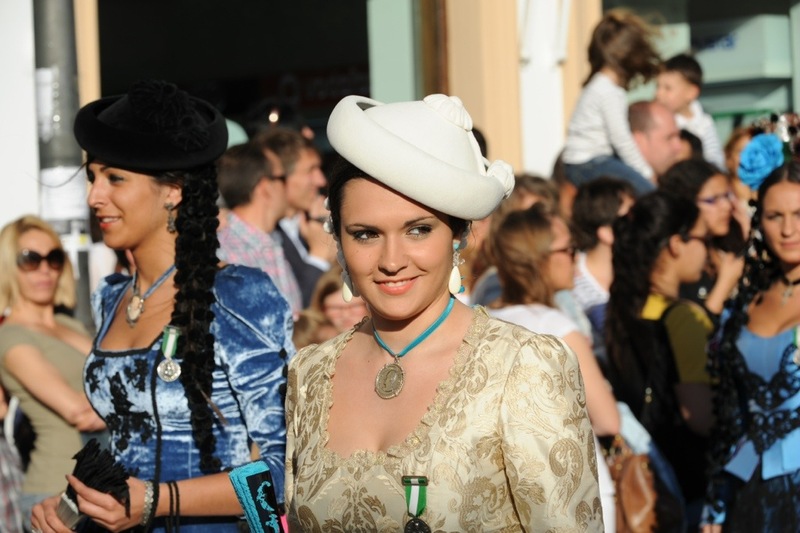 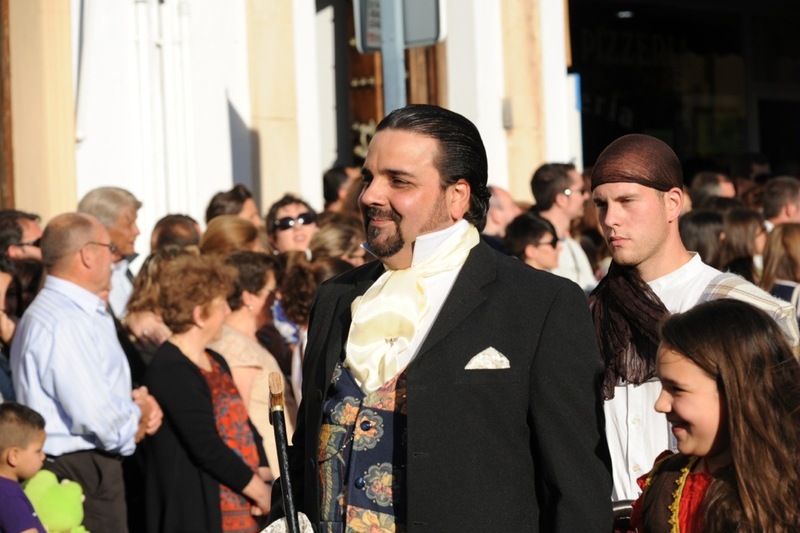 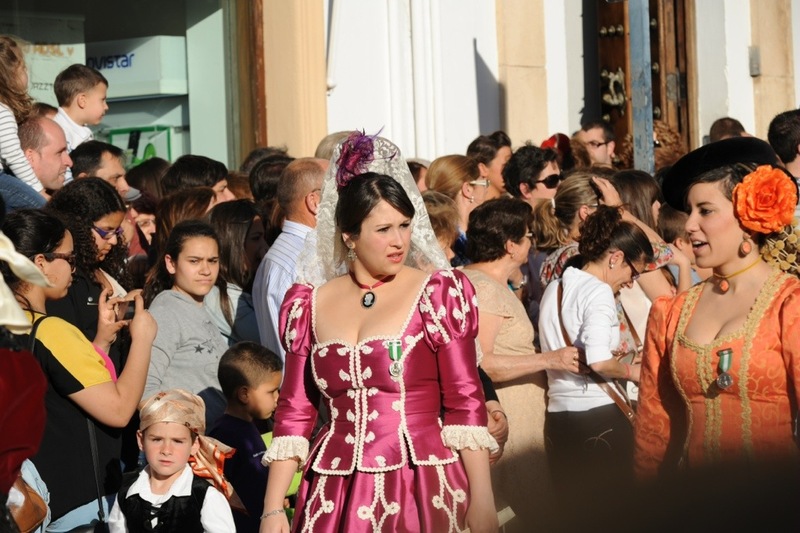 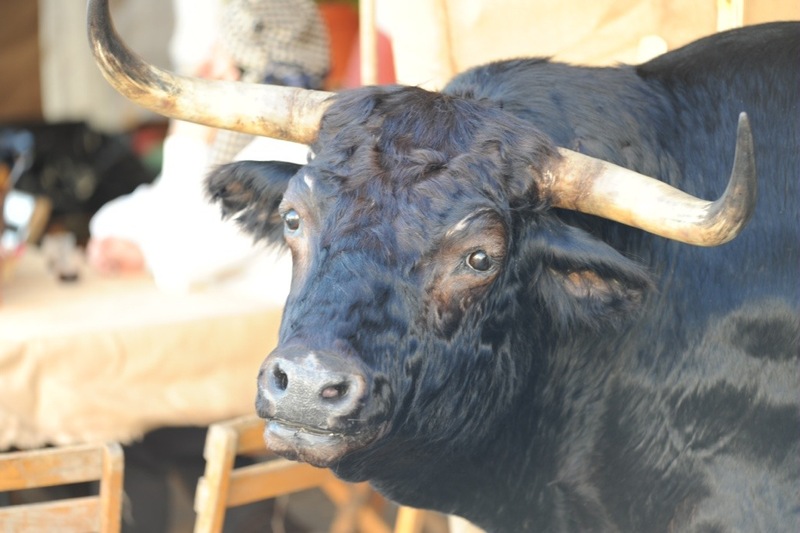 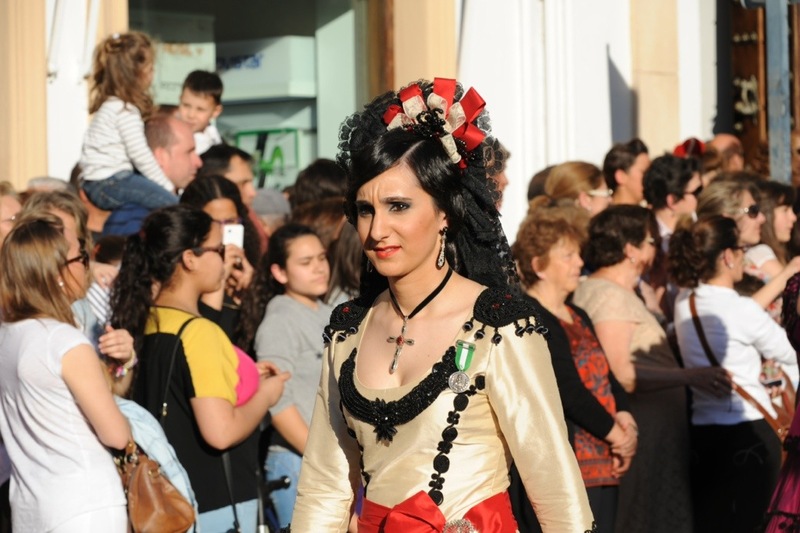 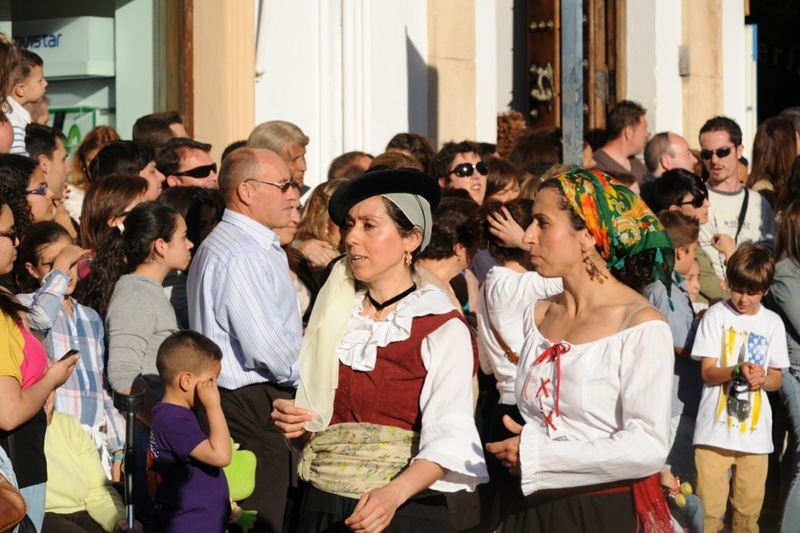 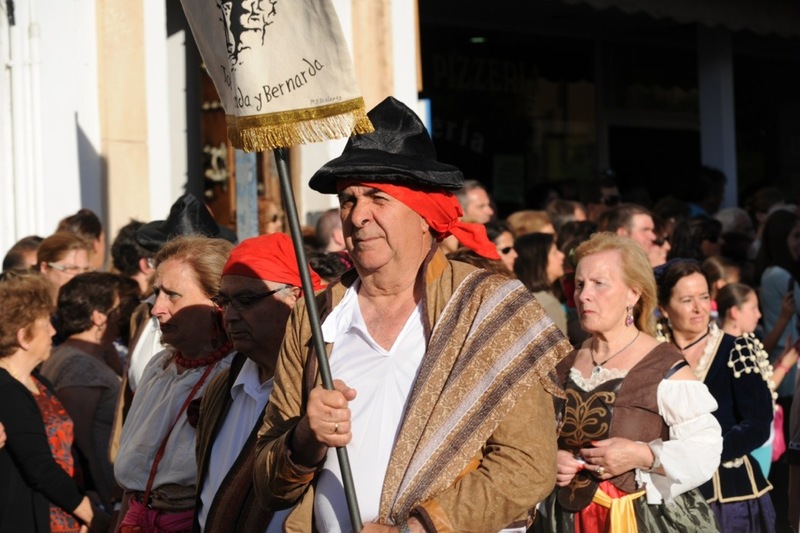 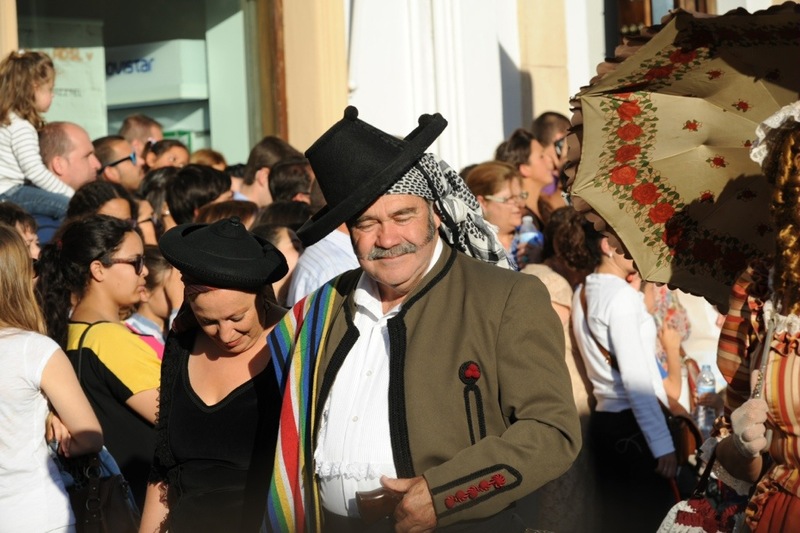 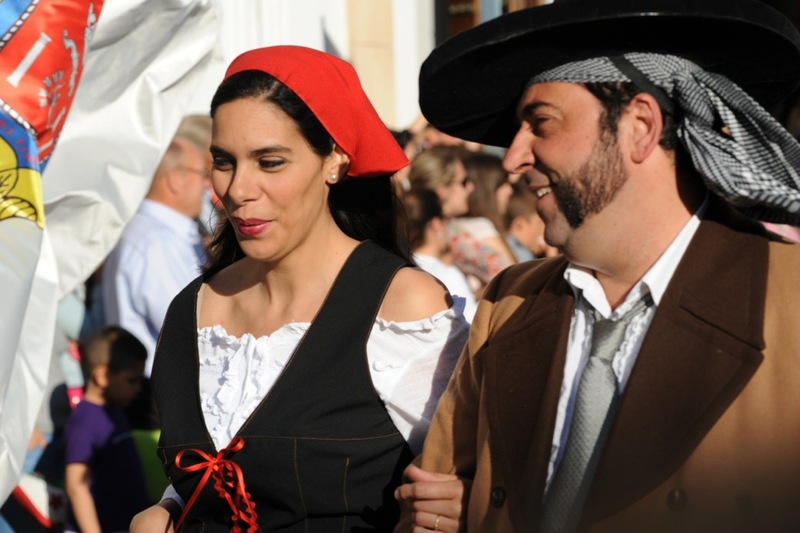 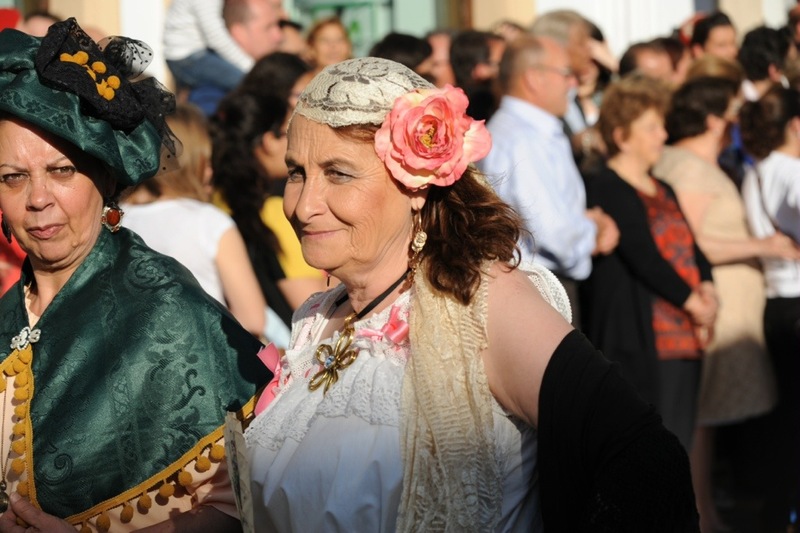 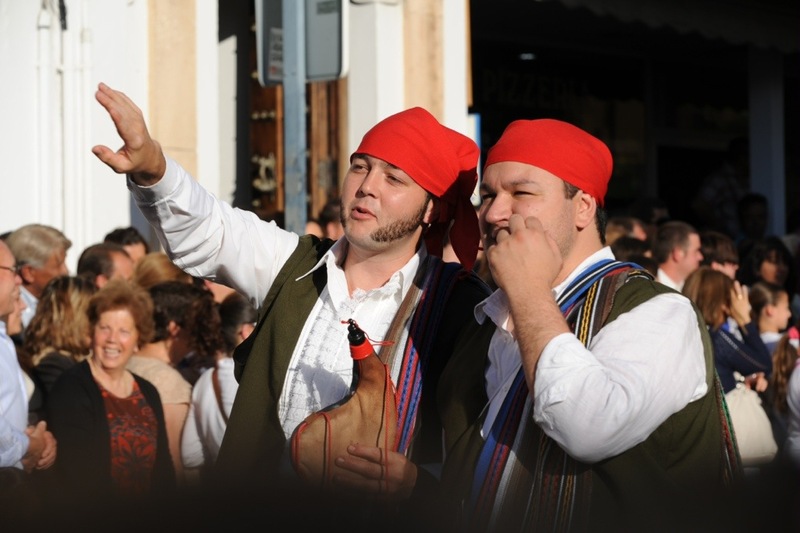 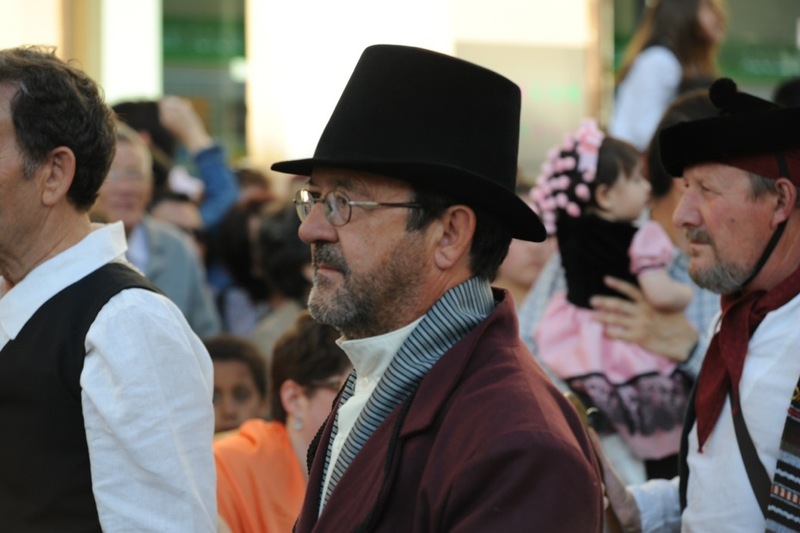 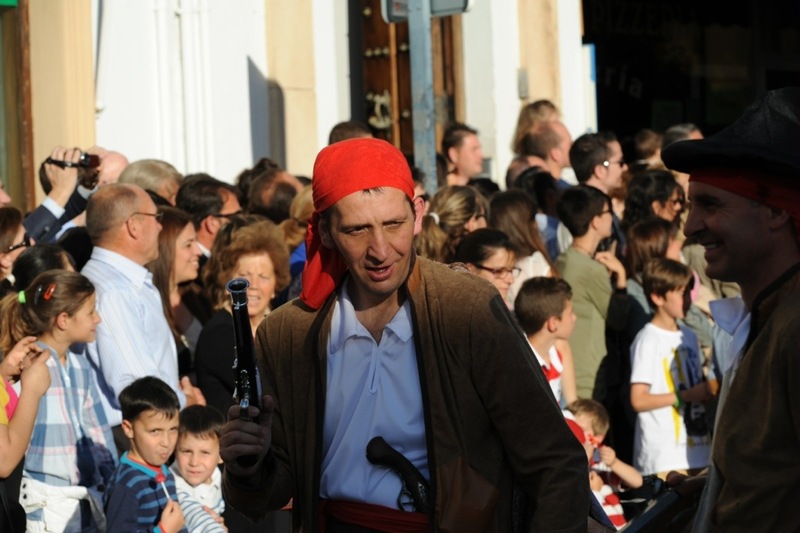 Many faces from Ronda – romantica festival. 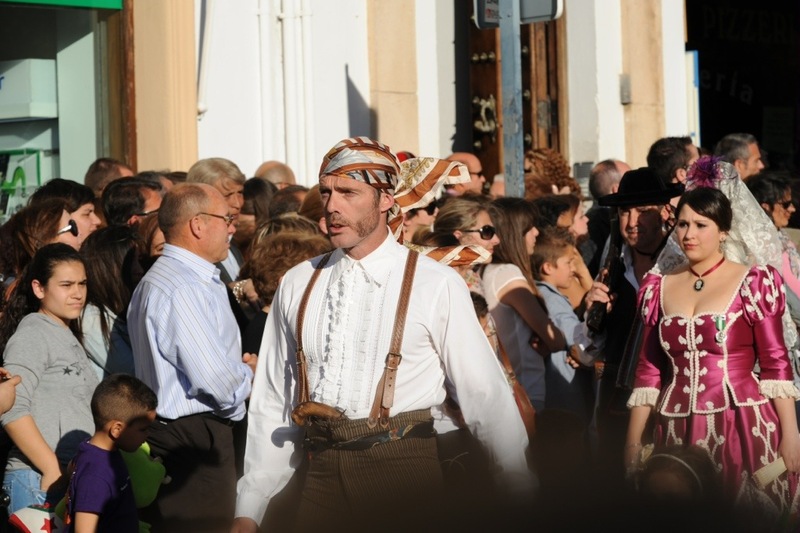 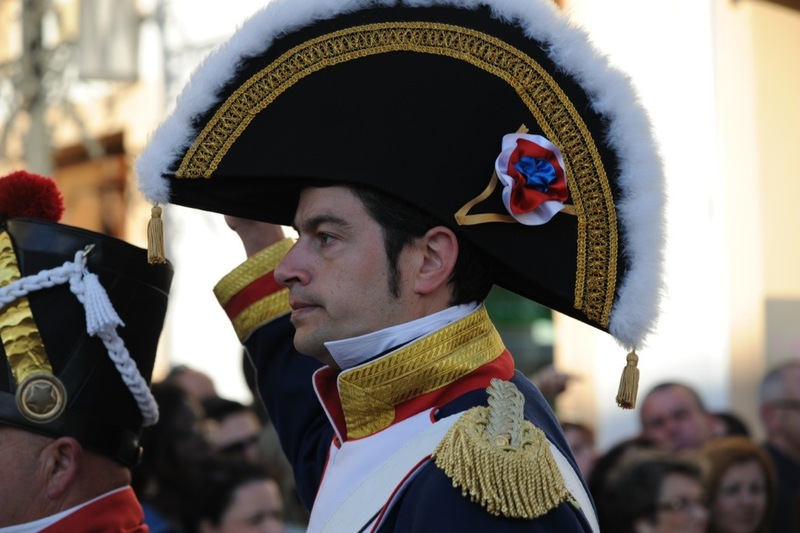 Town closed down Friday for this major parade of folk in period costume. 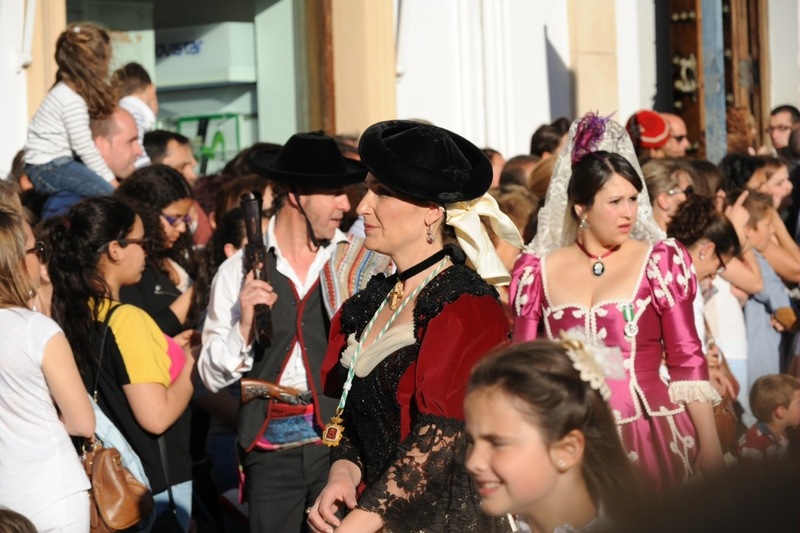 Really spectacular and very colourful- surprised at how many old muskets they still find to bring out for festival days like this. 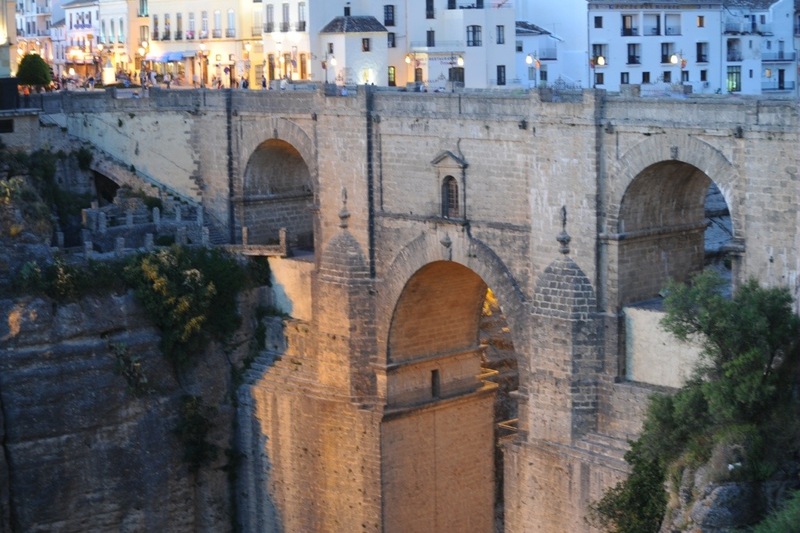 Barb and I dinned in this incredible place with views back towards the old bridge in Ronda.